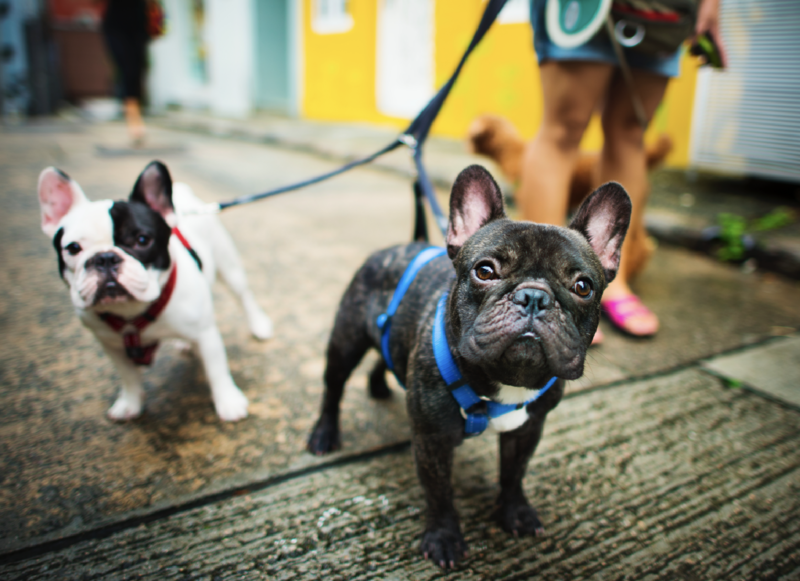 Keep your dog safe and stylish with leashes, collars, id tags, and harnesses. For nighttime walks, consider a leash and collar with reflective strips to increase visibility. Also check out some dog safety vests for hikes in the woods.